Are your customers looking to make a statement about their business? 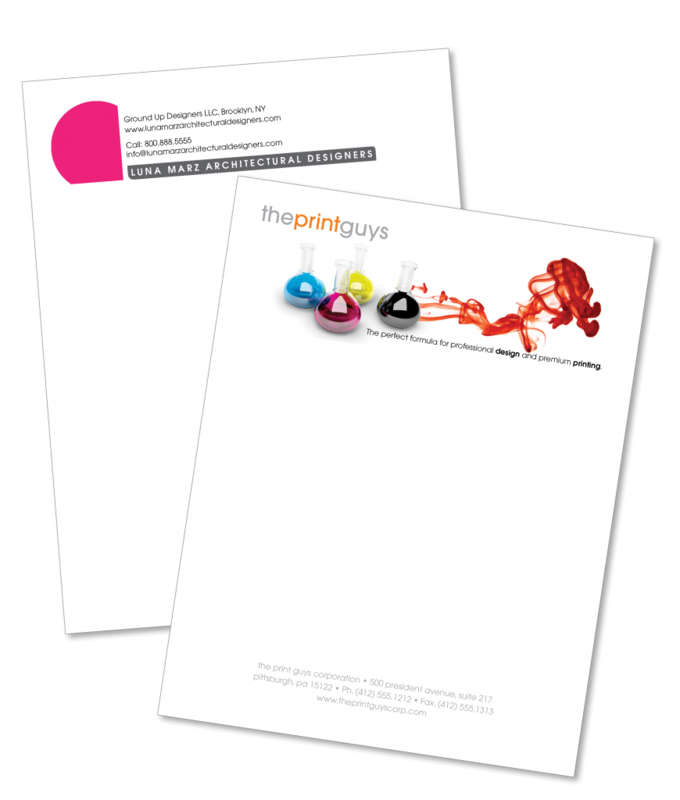 High-quality, custom printed letterhead is what separates the professionals from amateurs. Victor Printing offers custom letterhead that will definitely make an impact. Choose from full color or one to two color printing. With so many options available, you can create the perfect letterhead for your customer’s needs. Letterhead can coordinate with business cards, envelopes, catalogs, and brochures to make businesses look more professional and put-together.